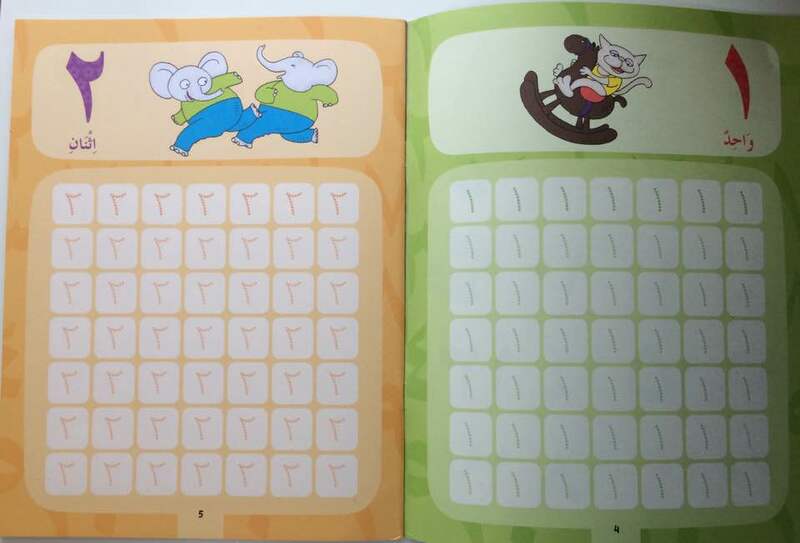 Arabic Numbers, the third book in the I Love Arabic series, introduces young learners to identifying, counting and writing Arabic numbers. 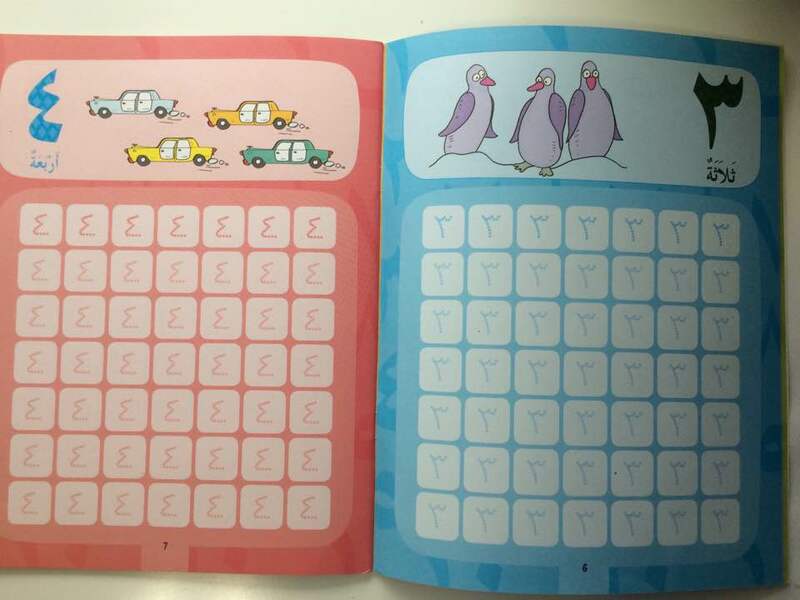 This colourful book presents each number along with delightful illustrations, which the young learner has to identify, count, say aloud and then practice writing. 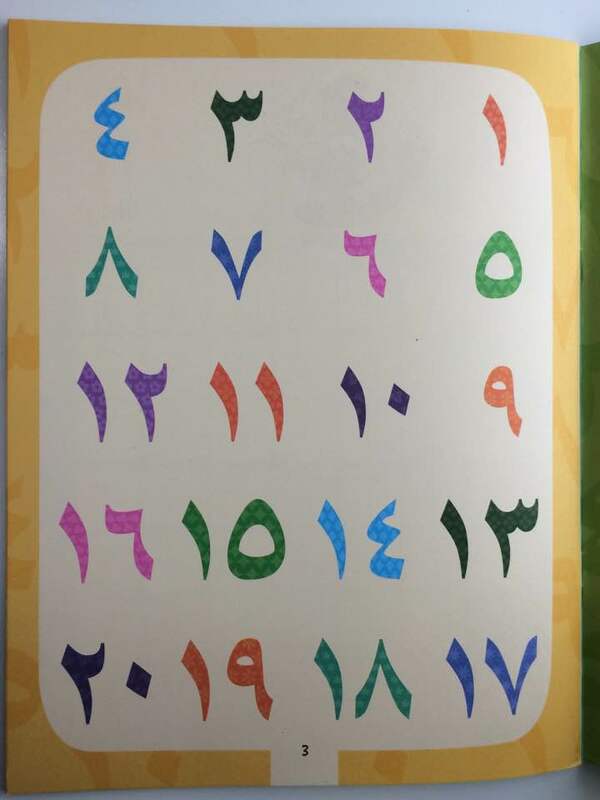 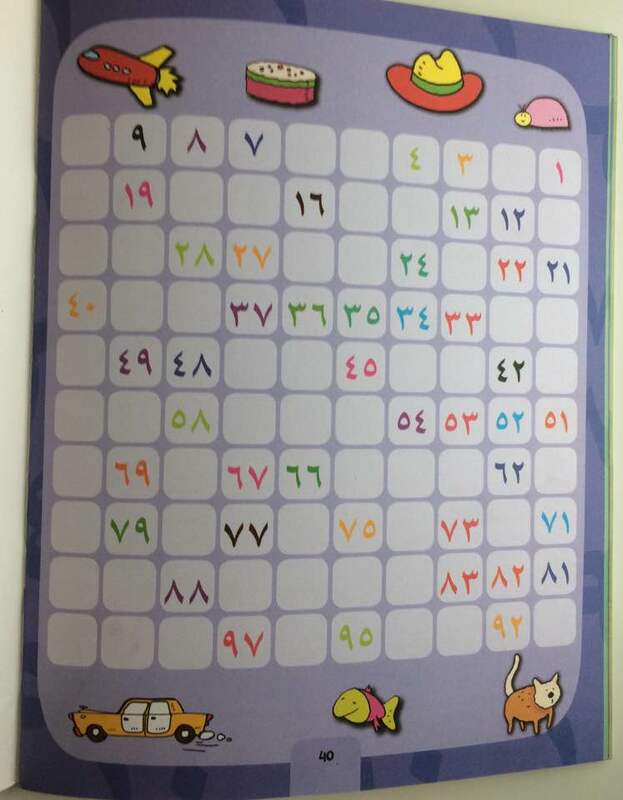 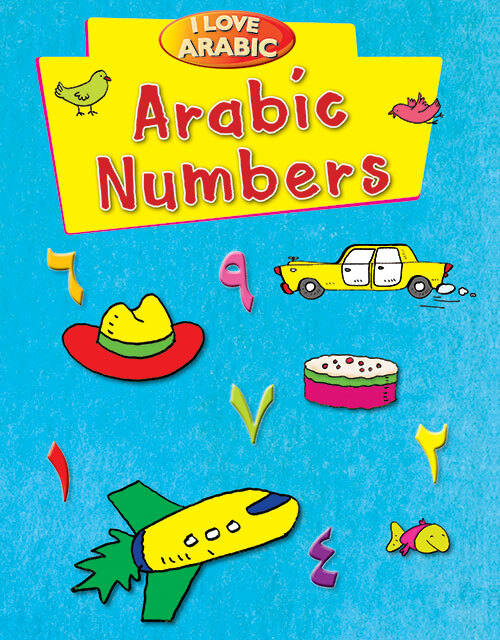 Arabic Numbers is an exciting first book for young learners who want to master Arabic numbers. 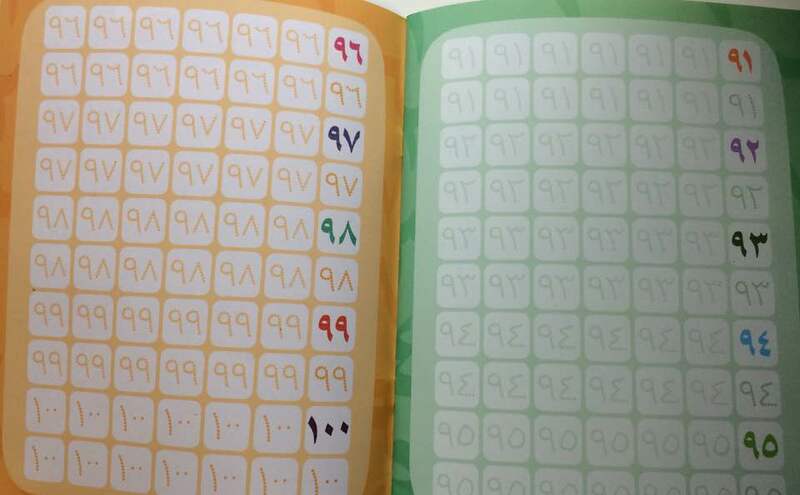 Arabic Numbers develops these skills: * Identifying numbers * Counting numbers * Writing numbers.